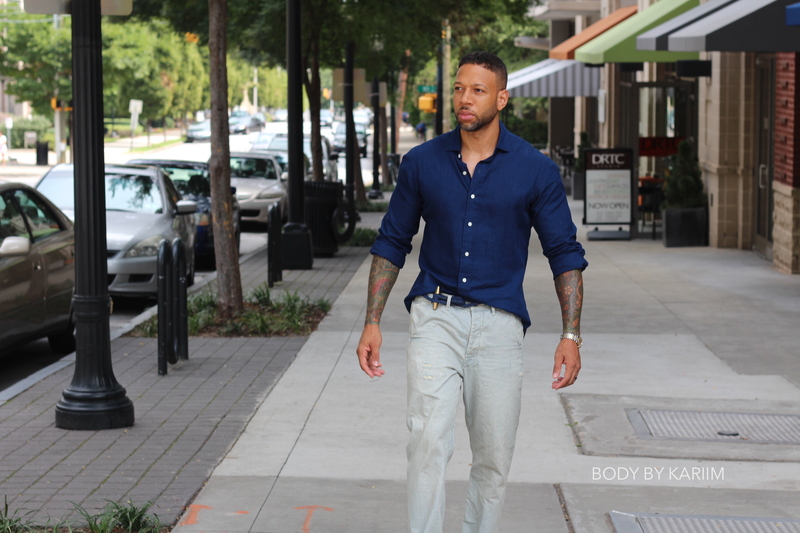 Out & About in Mid-Town Atlanta……CLICK THE TITLE TO VIEW MORE IMAGES. Well Done!! More then a double take. 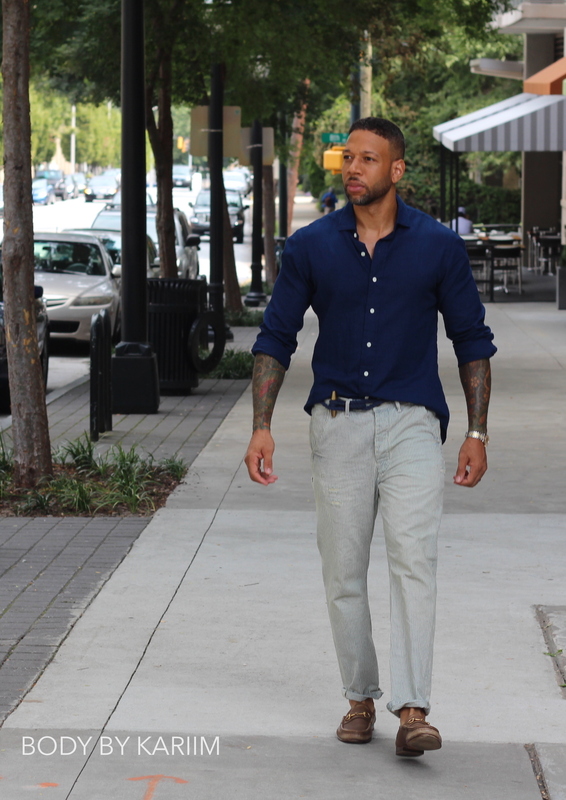 Your style is a “stare-down”.